This is an O.E.M. Authorized part. 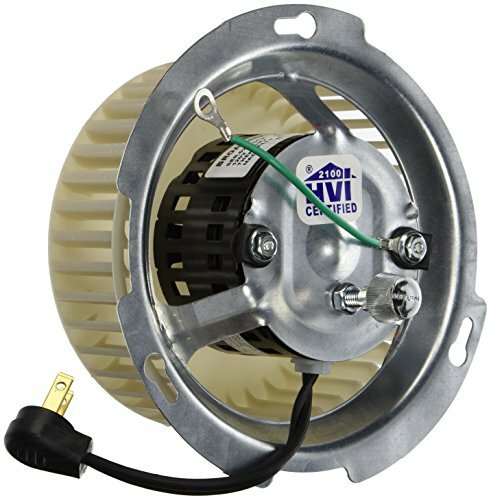 Fits Various Broan Part number s84757000.it Is made in united states. 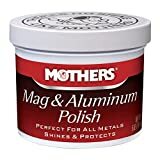 Mothers 05100 Mag & Aluminum Polish, 5 oz.